There are 280 calories in 1 cup, prepared of Knorr Fiesta Sides Mexican Rice, prepared as directed. You'd need to walk 73 minutes to burn 280 calories. Visit CalorieKing to see calorie count and nutrient data for all portion sizes. Knorr® Selects™ sides are made without any artificial flavors or preservatives, and are gluten free! Our Rustic Mexican Rice & Beans side expertly blends rice with red beans, bell peppers and spices into a hearty, southwest-inspired rice dish. 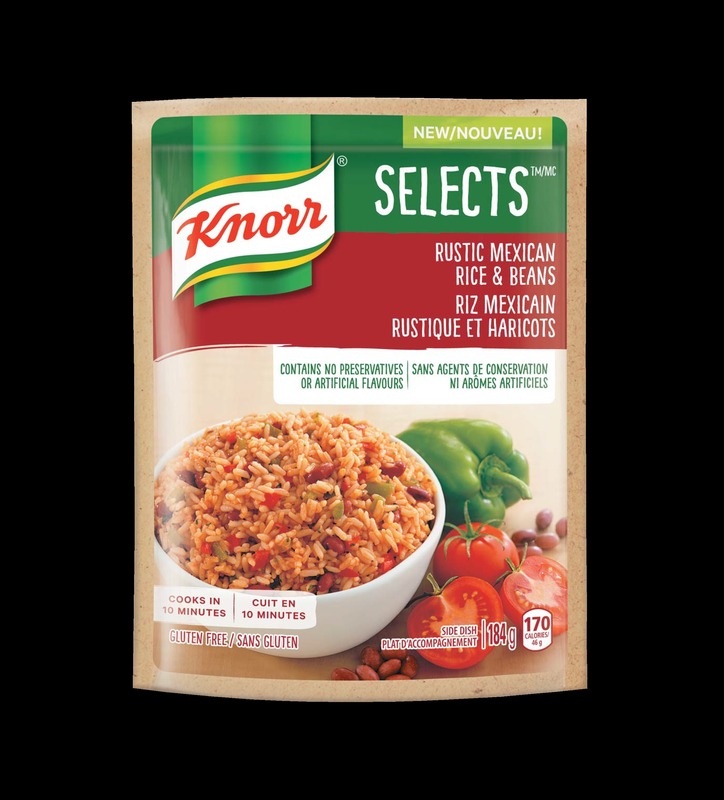 Stir in water, Knorr® Fiesta Sides™ - Mexican Rice and tomato and bring to a boil over high heat. Reduce heat and simmer, covered, 7 minutes or until rice is tender. Reduce heat and simmer, covered, 7 minutes or until rice is tender.